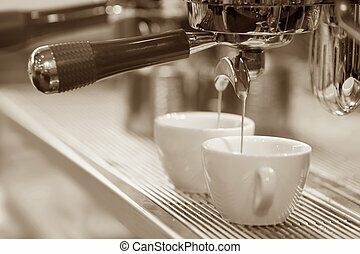 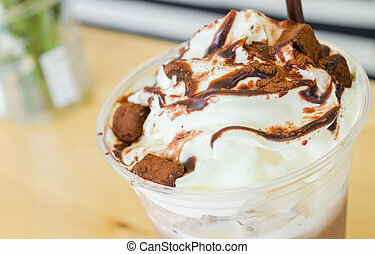 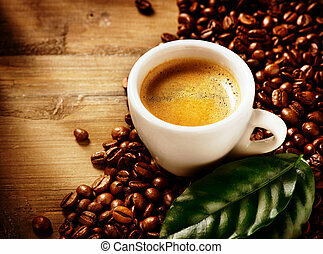 Coffee espresso. 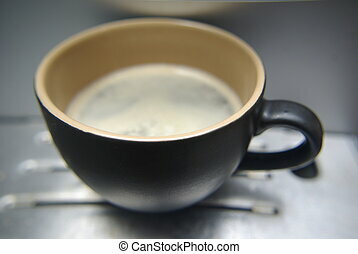 cup of coffee. 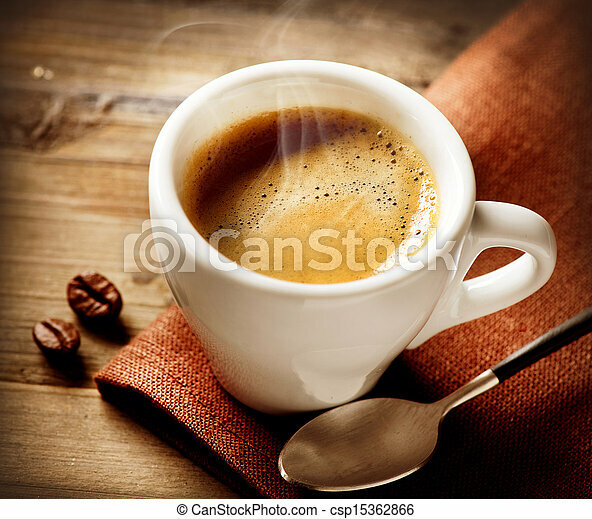 Coffee Espresso. 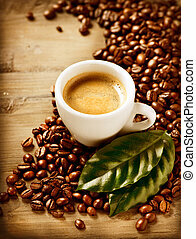 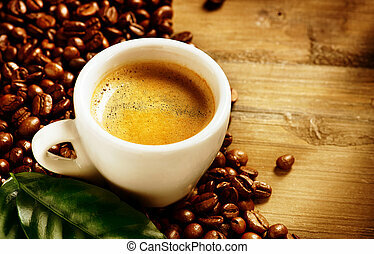 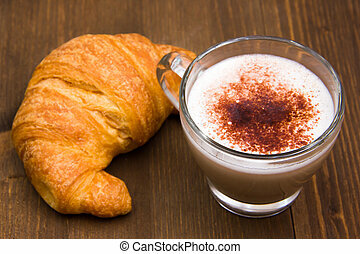 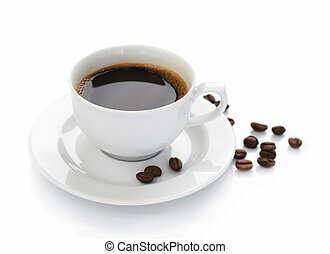 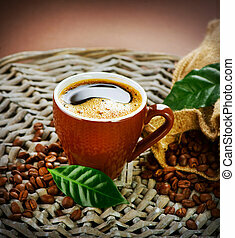 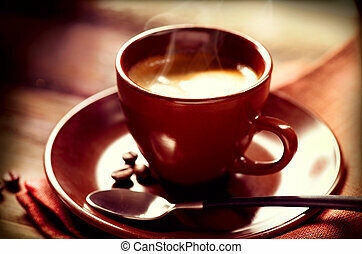 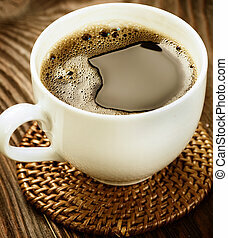 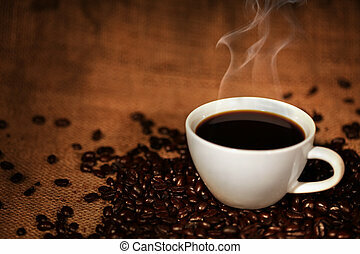 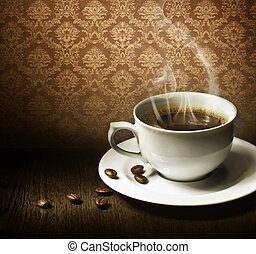 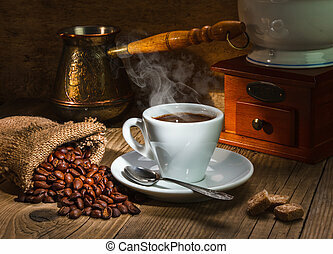 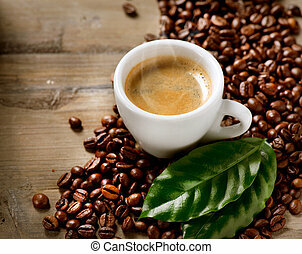 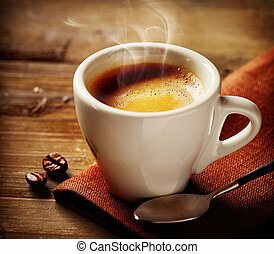 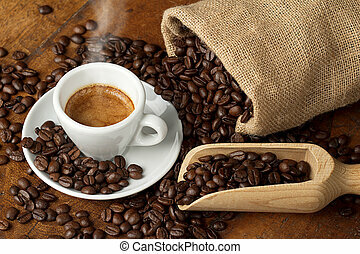 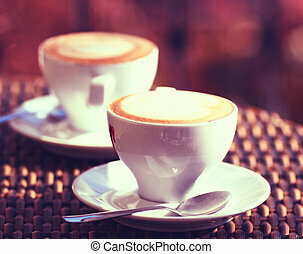 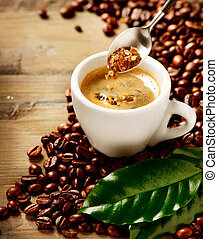 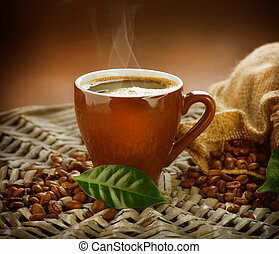 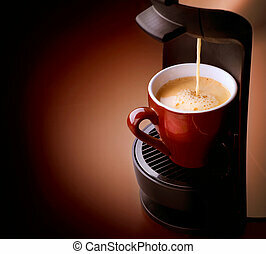 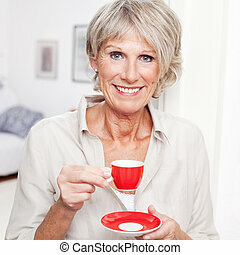 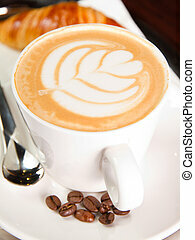 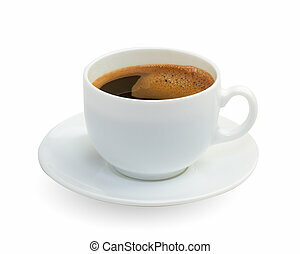 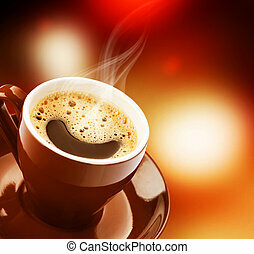 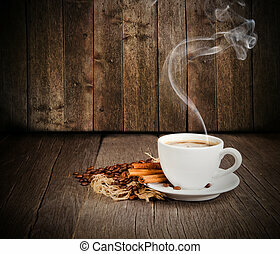 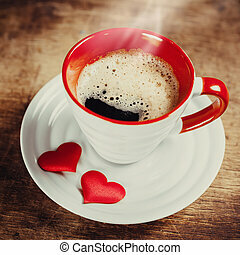 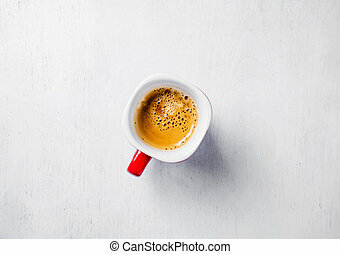 Cup Of Coffee on wooden background.